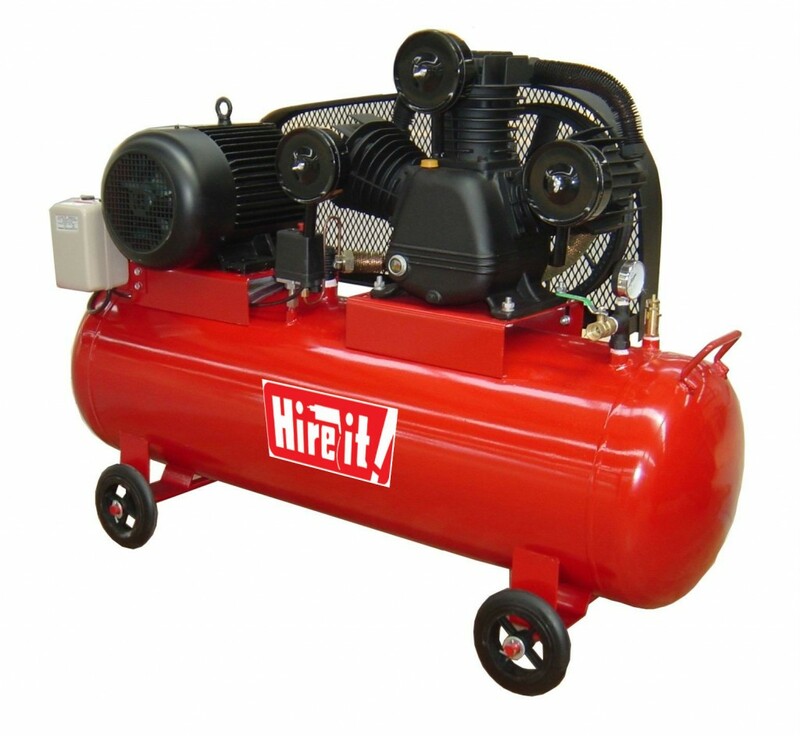 Used as compressed air source for various pneumatic tools and applications including spray painting, pneumatic stapling, pneumatic nailing, pneumatic cleaning or blowers. Horizontal tank with low center of gravity. • Induction motor with low rotating speed, longer life and low noise. • Metal guard for protecting the belt and wheels. Nail guns & Staple Guns.